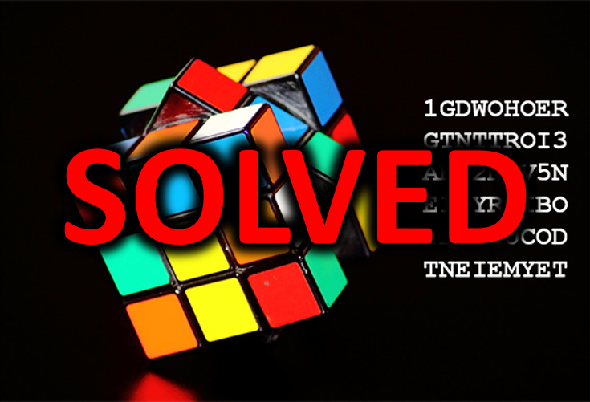 Blog reader Christoph Tenzer has solved the Rubik’s Cube challenge I introduced last October. 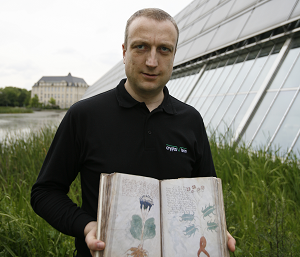 His work is an amazing act of cryptanalysis. 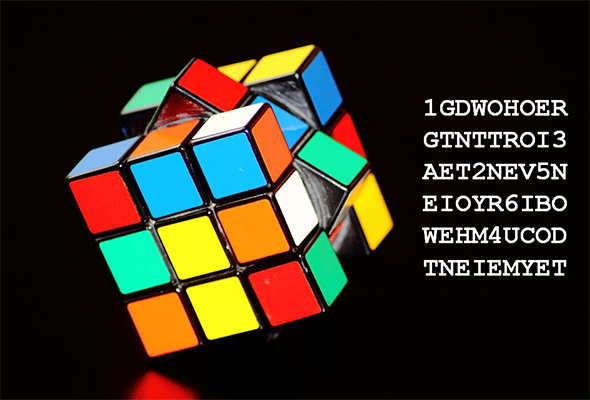 A Rubik’s Cube can be used to implement a low-tech encryption method. But is it secure? 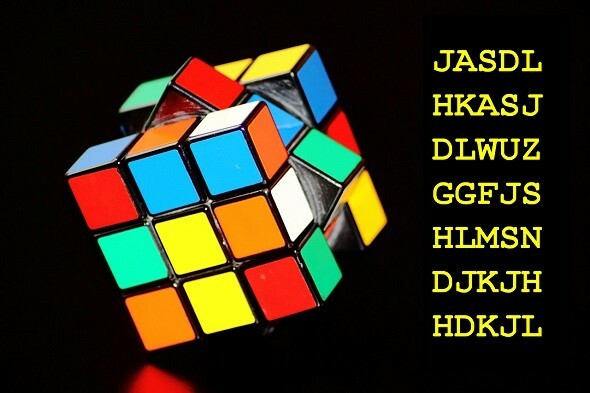 Here’s a challenge for my readers to solve.